STEEL WILL OFFERS AN INTRIGUING OPTION FOR AN EDC BLADE. High-quality knives don’t have to break the bank. Steel Will began as an offshoot of Sport Manufacturing Group in 2012. 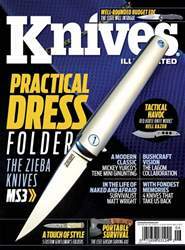 The intention was to create a line of tactical knives that would stand up to real-world use. Over the years, it has earned a solid reputation for great quality and excellent workmanship. 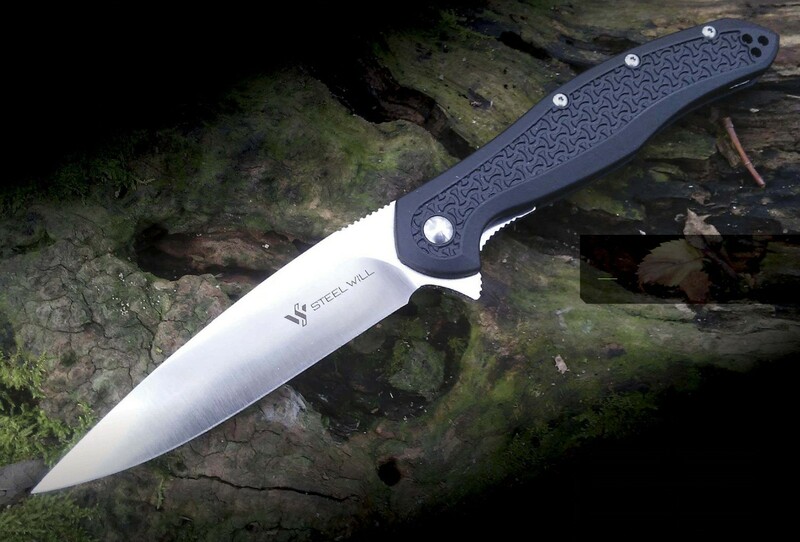 Steel Will’s knives are designed in the United States but are largely manufactured overseas in Italy or China. One area in which Steel Will consistently excels is the budget-priced knife, notably in the sub-$75 range. While the company does have a few high-end models—both fixed-blades and folders that retail well north of $200—many of its offerings are easy on the wallet without sacrificing quality. And a number of its budget knives are of much higher quality than one might expect at that price point. The Intrigue certainly fits into that category. From the moment you pick up the Intrigue, it begs to be opened. Your index finger instinctively finds the jimped flipper. There is the slightest resistance when you first press the flipper, giving you confidence that this knife isn’t going to fall open at an inopportune time. With a slight bit of pressure, the blade snaps open; and, although it is not an assisted-open knife, it opens almost as fast as one.